Yo! If you haven’t checked out this hella dope, supa fly, hip, new track you’re missing out! (Those are words cool people still use right?) 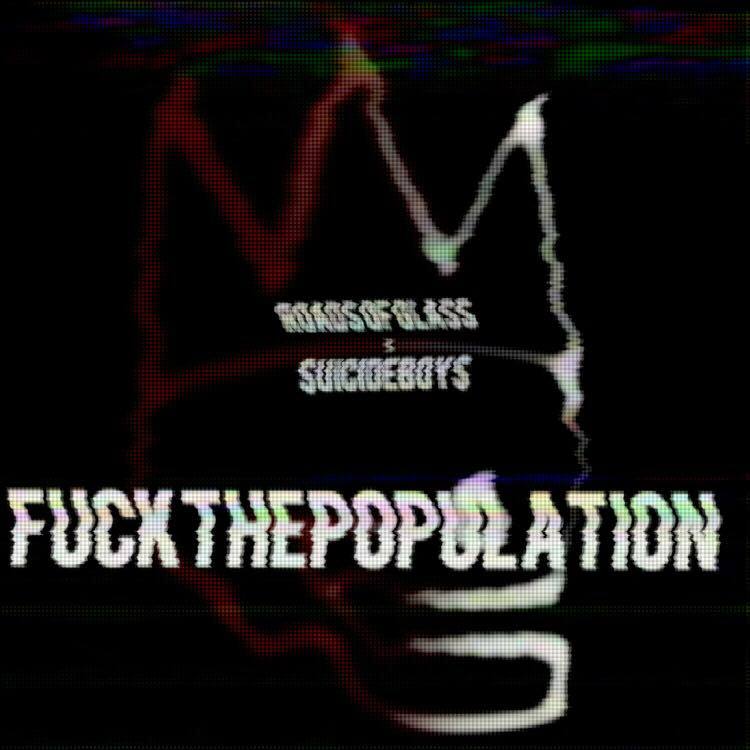 Roads of Glass out of Minneapolis decided to flex out their artistic creativity and turned their talents from heavy to hip-hop with their cover of FUCKTHEPOPULATION by the $uicideBoy$. It’s not a mash-up that you see often, but man do we wish it did happen more. The cover is amazing, sounding like Hollywood Undead if they didn’t try so hard to be edgy. It’s a smooth flowing track that brilliantly blends the genres together into one coherent song without compromising anything. You can check it out on Soundcloud, we highly recommend it.